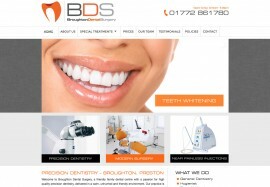 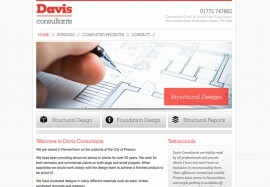 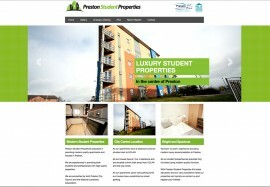 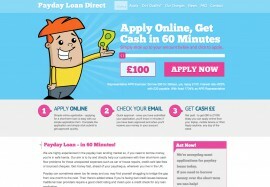 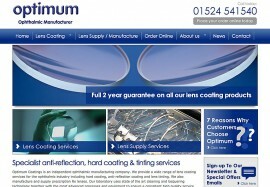 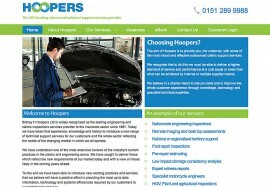 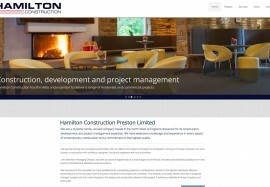 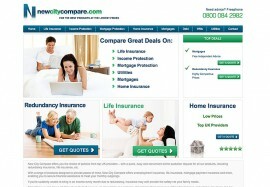 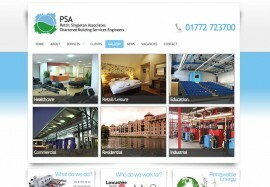 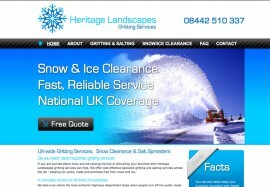 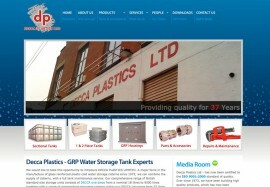 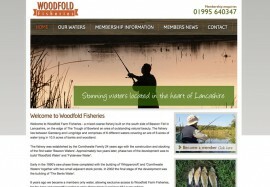 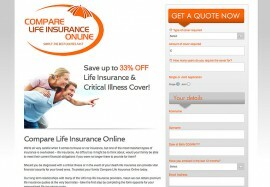 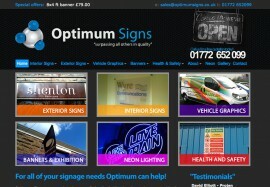 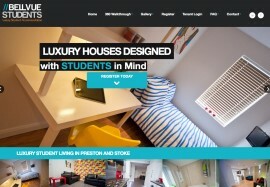 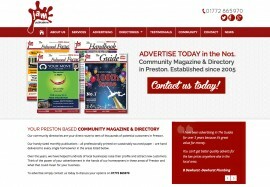 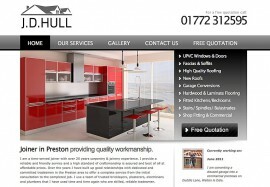 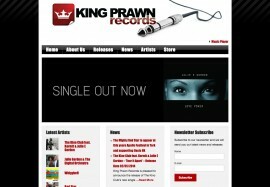 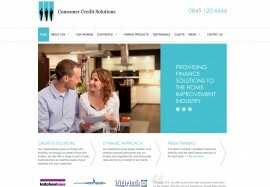 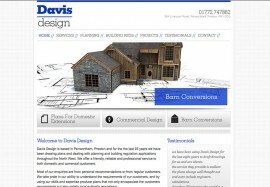 Web Design Preston by Fresh Websites. 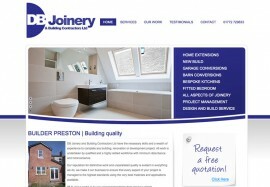 We are specialists in delivering fresh, clean web design resulting in websites that could bring 1000's of potential customers to your business. 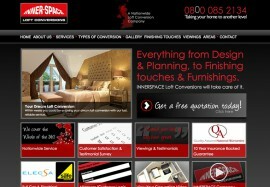 Talk to us today about your ideas! 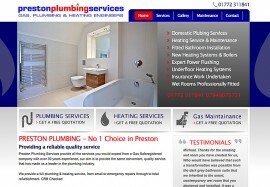 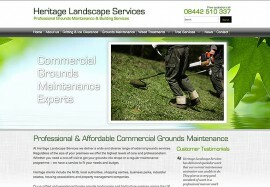 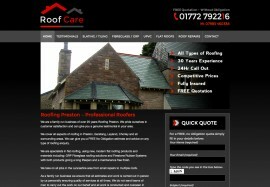 We will be happy to do a free quotation for you. 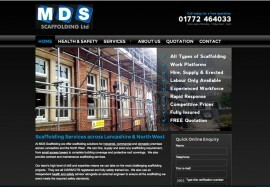 A successful website is a carefully designed, well planned & hand crafted masterpiece. 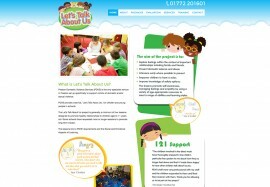 Are you looking for a no jargon approach? 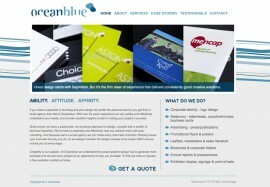 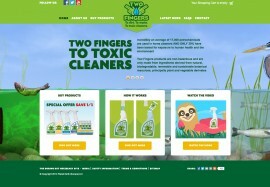 Great web design and web development starts with fresh. 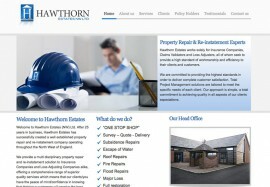 We specialise in WordPress websites that allow you to edit your content and add pages whenever you like. 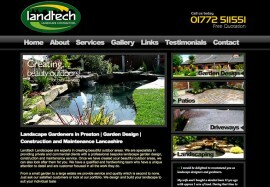 As a web design company in Preston we offer a personal face to face service and develop a great relationship with all clients. 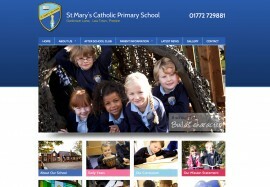 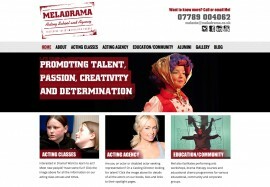 A stunning new website that you will be really proud to show off. 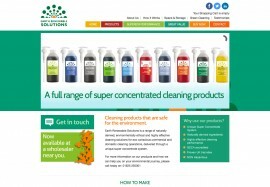 A clean, fresh and unique look that is designed perfectly for your business. 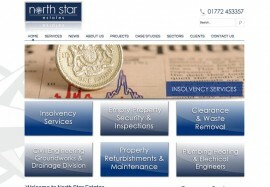 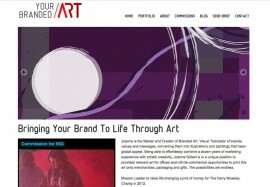 We can help you to create the perfect starter site including a logo and much much more. 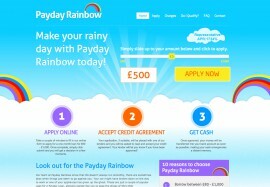 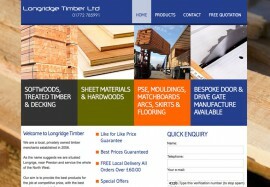 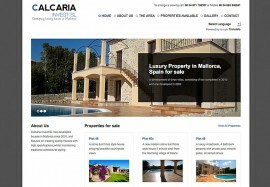 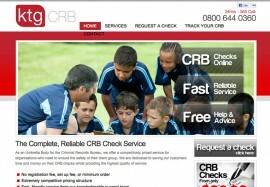 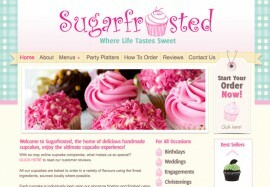 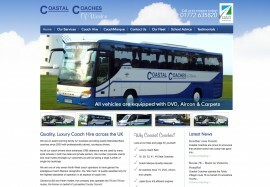 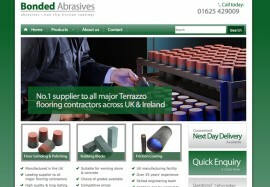 We have many very happy customers that have seen huge success from the starter websites that we have created for them. 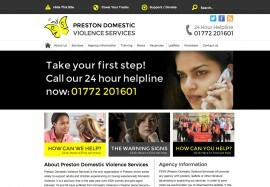 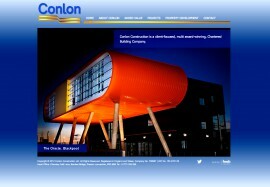 As conscientious web designers in Preston we want your website to really work well! 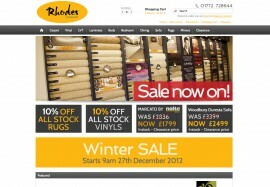 Online store, shopping cart or Ecommerce websites are the fastest growing and most popular choice for retail businesses. 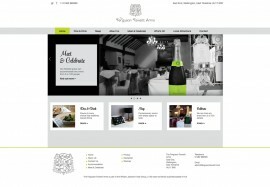 We create stunning, easy to use and very powerful online store websites that you can use to grow your business with. 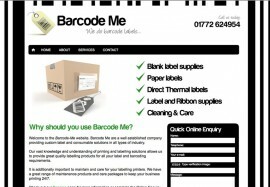 Our Ecommerce system offers everything you need to sell online. 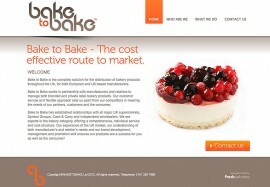 We give you full a full Ecommerce website and the training you need to grow it.